Video gaming is becoming common among people all over the world. From teenagers to adults most of the people spend time playing online games and the number of people is going up with the passage of time. Whether it’s PC, Xbox or PlayStation the people enjoy gaming given what kind of device they own. Sound effects during gaming plays a major role on the level of entertainment a user gets during gaming. The more the sound effects are great the more fun is guaranteed. Because of that we have selected some headphones for gamers so as to ensure fun and entertainment at their end which will provide quality audio and would not cause distraction in the middle of a mission. Cloud alpha is one of the best PC gaming headset and was launched in 2017. The headset comes with an attractive aviation design with lots of memory foam padding. The audio it plays is punchy yet well balanced and is amazingly isn’t that expensive either. The build quality for this headset is quite strong with a solid aluminum frame as its structure. The ear cups are made up of softer matte plastics. The alpha headset has a firm yet comfortable gripping force and the head feels relaxed upon wearing it. The headset was meant for longer lasting as all of its parts are easily removable and can be replaced too. The microphone is is top notch too and can easily be adjusted all thanks to its flexible stem. The audio performance is extremely good and it never fails to deliver clear audio either you’re gaming or on Youtube. There is no virtual surround sound and the headset requires DACs to function properly. There are no spare earpads in the box but thats not a problem. 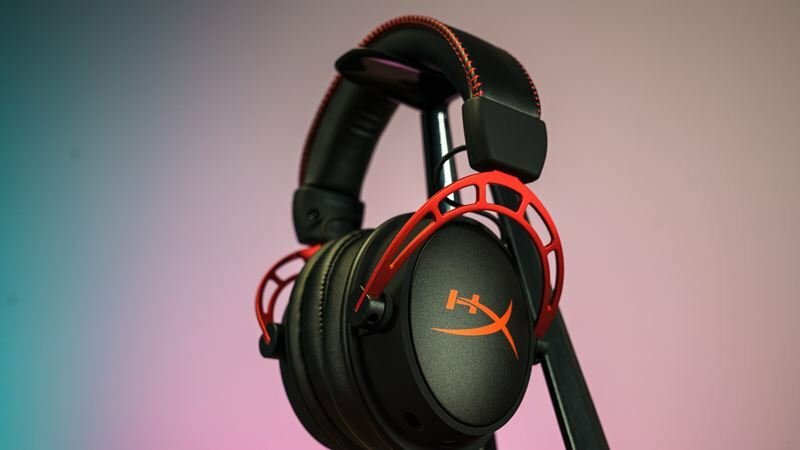 The device comes with a price tag of $99.99 and consists of HyperX dual chamber drivers , 3.5mm analogue connection. The device has a detachable noise-cancelling microphone with a total weight of 336g . This headset also comes with a affordable price tag of $99.99 and comes directly on par with HyperX cloud alpha. The headset was launched back in late 2016 and quickly grabbed all the attention. The design of this headset was quite unique and gave its buyer an option to choose colors. Also when plugged in via USB the headset gives different LED lights which gives futuristic looks. On left ear cup all of the controls are present. The microphone is retractable and is attached to the headset and is particularly good because the user won’t lose it. Though the headset it large its quite sleek too and everything is perfectly balanced. 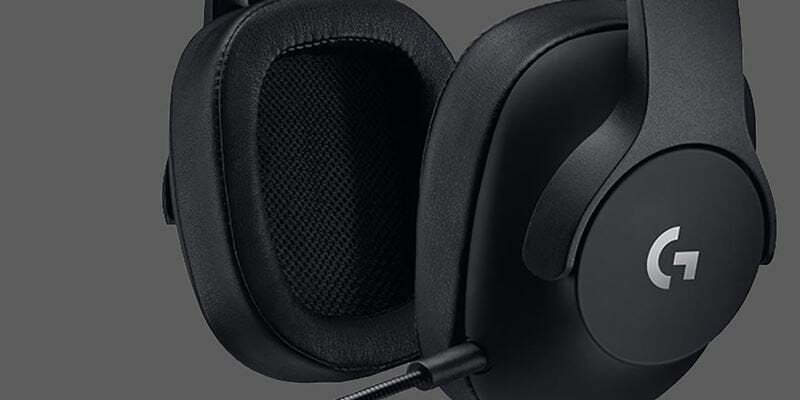 The Arctis 5 gives its users ample padding which seems comfortable even after hours of wearing it. There’s also elastic headband and due to it the headphones seems extremely light and comfortable. The clamp on the headphones however could’ve been harder so as to ensure a better seal. The only problem that lies in this headset is its long convoluted cables and the average surround sounds but they are not a big deal as the performance it provides is quite good. The devices is known to be one of the best Xbox one headset and comes with Neodymium drivers 40mm and can also be used on PC. Recommended: Libreoffice vs Openoffice: What’s the Difference? The G pro headset works both on PC and Console and isn’t that perfect as the audio sometimes can be a bit fuzzy but its quite better for an affordable headset. The headset is quite sleek looking and straightforward. There are no aesthetic flourishes but the device has a symmetrical black peripheral which has plush over the ear cups and a padded headband. This makes this headset quite elegant. Left ear cup comes with a microphone which is detachable. The G pro can be worn for hours without any inconvenience thanks to its customizable ear cups and padded headbands. The performance of this headset is quite good as it is 3.5mm headset also the microphone in this price tag is appreciable. Though the music could sound better on this headset but so far it delivers as a quality product. The headset is priced as $90. So far the product is quite promising and is certainly one of the best PS4 headset in 2018 under $100 price tag. This headset is quite versatile and is quite brilliant product suitable for music, gaming and chat. It combines a very strong build with audio that is of quite solid quality yet it remains lightweight and comfortable to the user for longer span of time. The device also lacks virtual surround sounds and that might put off some buyers but those who explicitly want a device that isn’t top notch and is quite budgeted will definitely love this one. The upper section is clothed and has plenty of padding which provides a firm grip. Sizing is good as well as ear cups are comfortable. Microphone of this headset is not however detachable. This headset is quite generic and can be used on Xbox, PC and PlayStation. 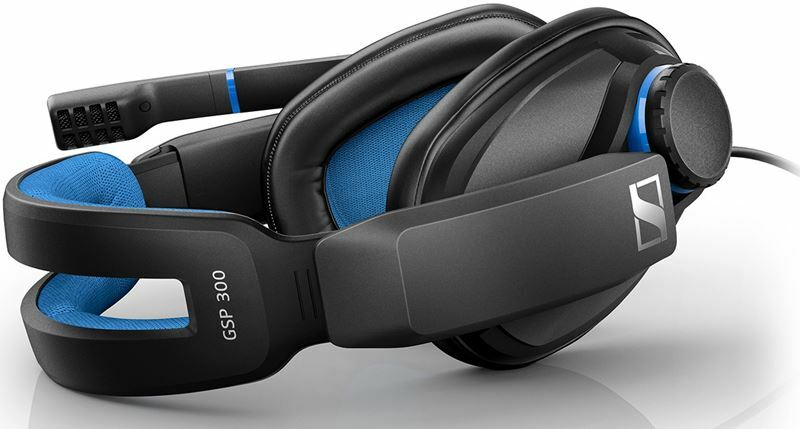 GSP 300 doesn’t provide an extra pair of earpads which if were added could provide great ease to its buyers. This headset costs $99.99. 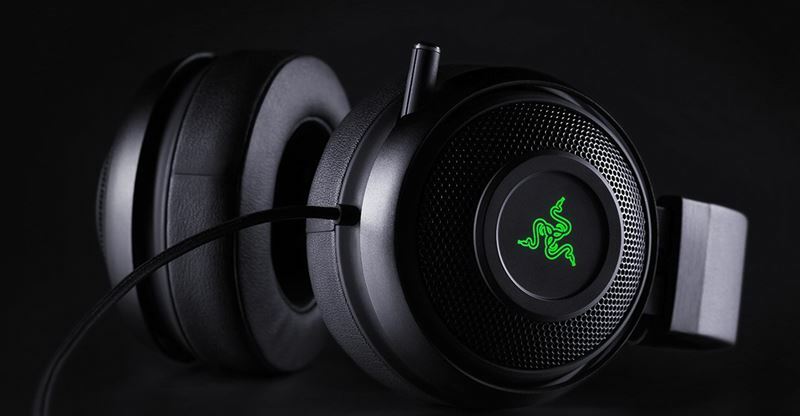 Razer Kraken 7.1 v2 is remarkably one of those headsets that gets a good reception over all. The headset is quite well built and is comfortable too and works efficiently on both PC and Console. Though on PS4 it requires a PC software to work which is a great unease to PS4 users. The ear cups of this device are made up of leather while the built is of thick aluminum. The device is quite expandable and can fit any size of head but there’s an initial grip which loses over time. The earpads of these headsets can be detached. Heating of the ear cups is a slight problem and the company doesn’t provide any extra ear cups. There are no in-line controls in these headsets and the user might face some difficulty at first. 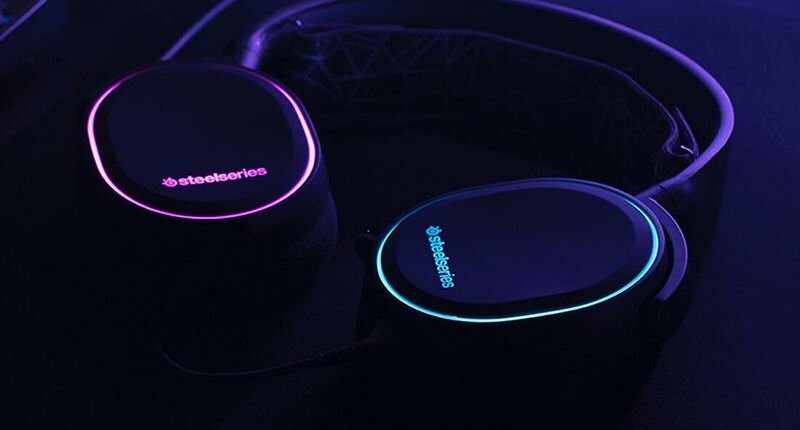 The headset weighs over 346 g and have a chroma RGB support with 7.1 virtual surround sound. These can classified as one of the best PC gaming headsets due to its low cost and provides great durability to PC users. The device overall maintains a good reception with a price tag of $99.99. AdBlock vs. AdBlock Plus: Pros & Cons and What’s the Difference? How2pc is a reputable tech site with a strong focus on technology tutorials, how-to, tips and tricks, solutions and fixes. Our motto is “to know the unknown, to see the unseen and to discover the undiscovered“.